Steve Carell as Phil Foster and Tina Fey as Clair Foster in "Date Night." 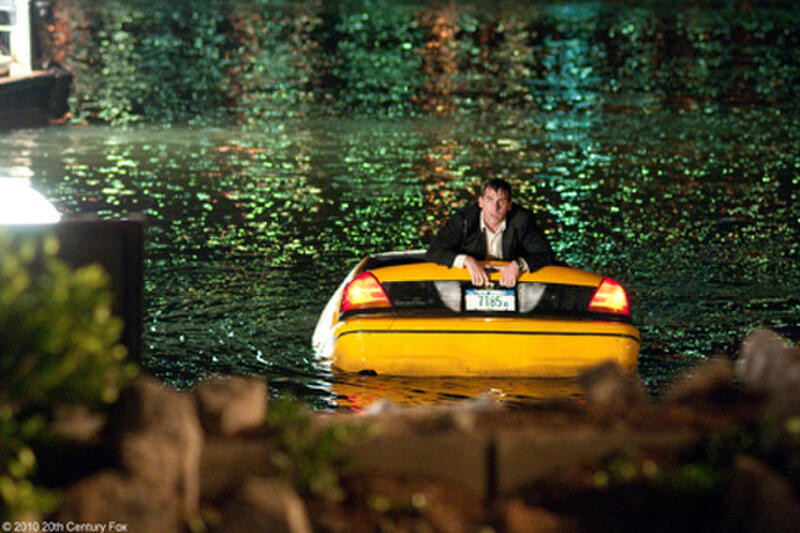 Steve Carell as Phil Foster in "Date Night." Leighton Meester as Katy in "Date Night." Tina Fey as Claire Foster and Steve Carell as Phil Foster in "Date Night." Steve Carell as Phil Foster and Tina Fey as Claire Foster in "Date Night." Steve Carell as Phil Foster and J.B. Smoove as the cabbie in "Date Night." Mila Kunis as Whippit and James Franco as Taste in "Date Night." 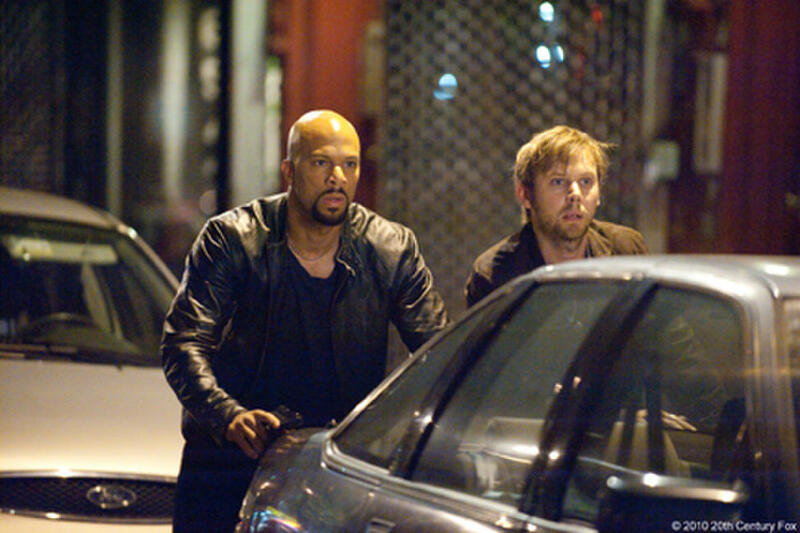 Common as Collins and Jimmi Simpson as Armstrong in "Date Night." Tina Fey as Claire Foster, Steve Carell as Phil Foster and Mark Wahlberg as Holbrooke in "Date Night." Director Shawn Levy and Steve Carell on the set of the film "Date Night." Tina Fey as Clair Foster and Steve Carell as Phil Foster in "Date Night." Steve Carell and Tina Fey in "Date Night." Teaser poster art for "Date Night."